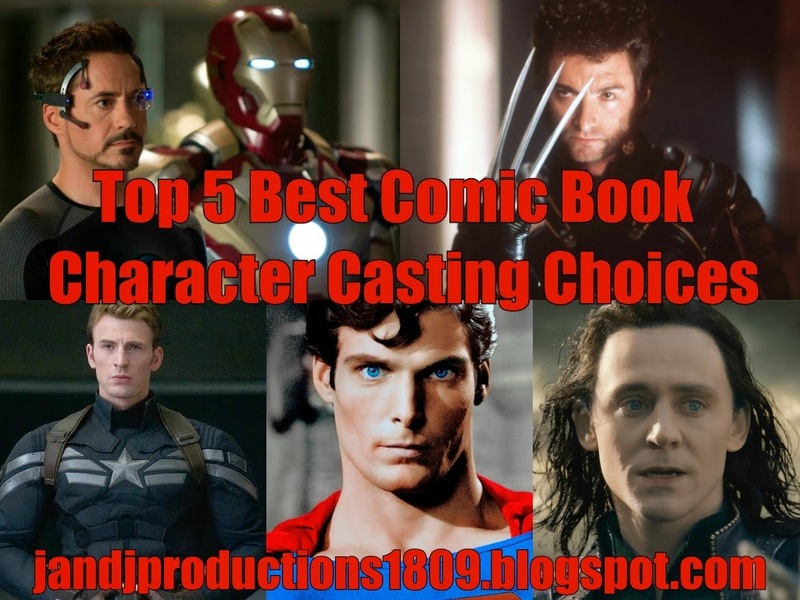 Today's podcast serves as the final part of my Top 25 Best Comic Book Casting Choices list, where Rick and I rank our Top 5 Comic Book Character Castings. Please let know what you think of the podcast and our picks. Who are your favorites? Please comment below, and sorry again for my audio being distorted. Below are links to our previous parts of the list, as well as a written recap of our picks. Below are links to my full list, as well as Rick's list.